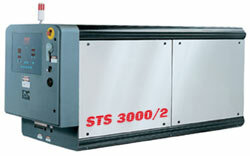 Laser cutting machines - descriptions, photos and technical specifications, global manufacturers. Send inquiries to the manufacturers and contact them directly. 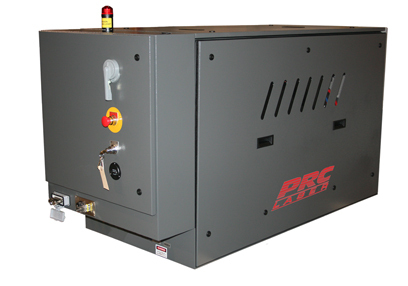 Laser cutting machine 4000/5000/6000 Watt CH series from PRC company offer field upgradeability and high power in a more rigid enclosure and more compact enclosure. The CH series laser cutting tool is highly configurable with left or right, lower or upper beam output positions and internal adaptive foldback and optic capability. 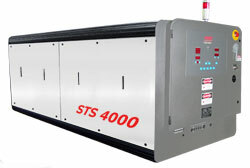 High power laser 2500/3000/3300 Watt STS series - it's a laser from PRC company, suited for around the world laser job shops. Thousands of these models attractively designed, single enclosure laser is operating and installed 24-h. a day. Other wavelengths is available, eyesafe 10.6 Micron standard. Laser cutting machine 1000/1500/2000 Watt GL series - it is a compact design laser cutting system, suited for direct integration to any cutting machines. This cutting machine is great for laser retrofits on moving or fixed systems. 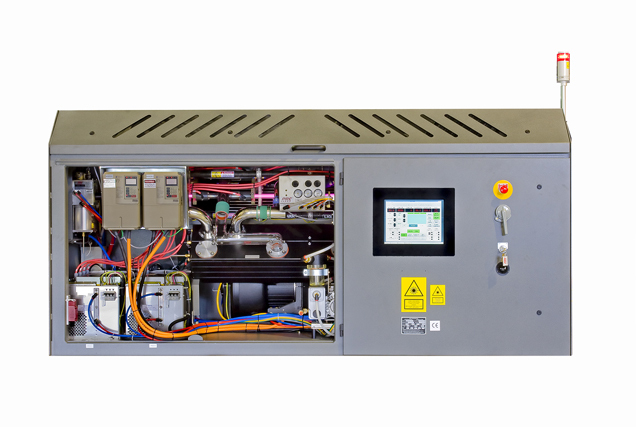 CO2 laser boast a discharge efficiency to 25%, low gas consumption - only 5-10 l. per hour. M^2 low as 1.3 (Kfactor .77).